CLEAN-CLEAN-CLEAN Ready to move right in. This property has new carpet and vinyl floors throughout home. Great room feel with breakfast bar between kitchen and dining area and large pantry closet for storage. French doors leading out the back to a large covered patio. Chain-link fence around back yard with storage building. Large storage room with updated electrical box of the carport. 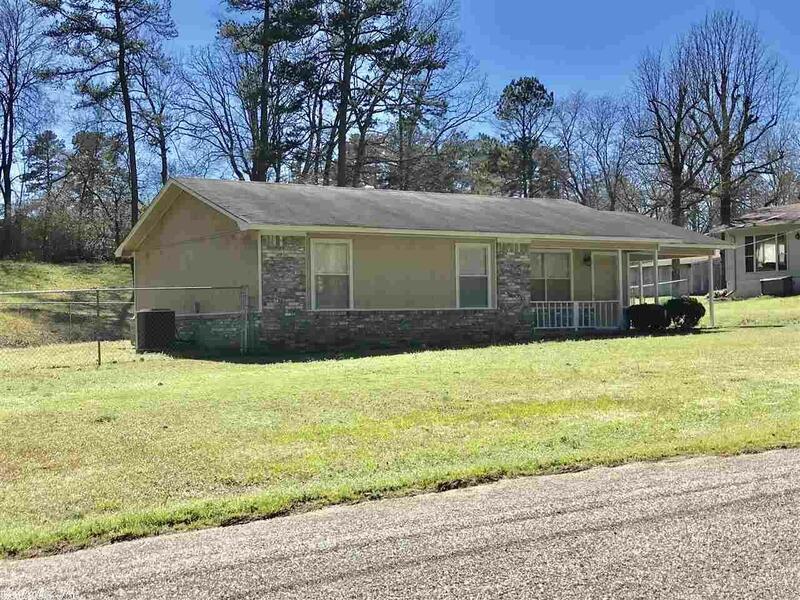 Nicely located between Malvern and Hot Springs and just a few miles from I-30 for easy commute. A MUST SEE! !